THURSDAY LAUGH. – Hello? I Forgot My Mantra. Published on October 22, 2015 October 22, 2015 by i forgot my mantra. 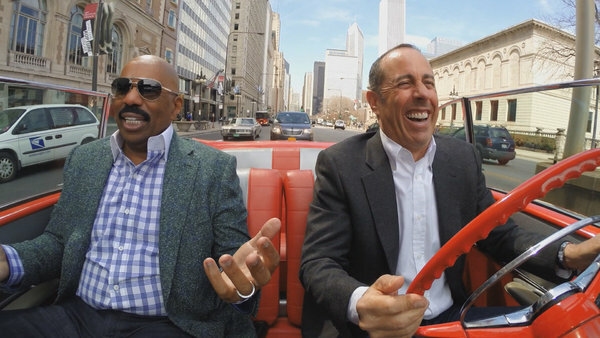 In an effort to silently protest work situations yesterday, I watched the Steve Harvey episode of Comedians in Cars Getting Coffee--this is how I protest–and just laughed and laughed. I love me some Steve Harvey (and not because of his talk show which I’ve never seen). So enjoy this episode (which I can’t embed, so you’ll have to link)! Categories And now I'm off to the airport and to the midwest! Next AT HOME IN KIRKWOOD.